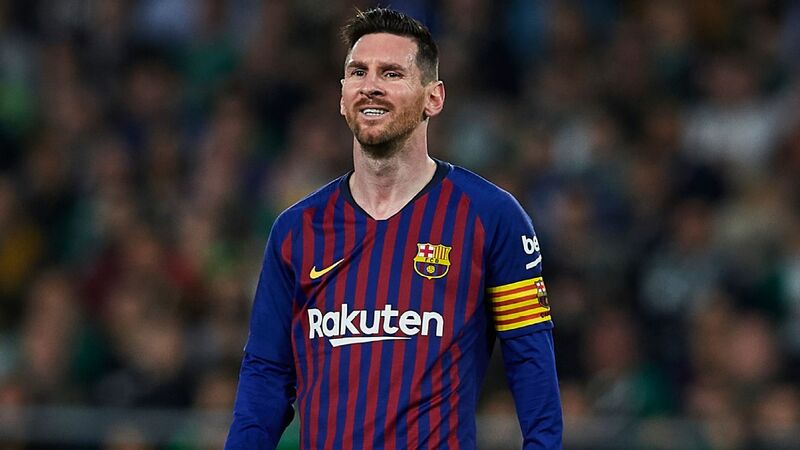 Carlos Tevez has backed Lionel Messi's decision to retire from international football for Argentina by hitting out at the Argentine Football Association (AFA). 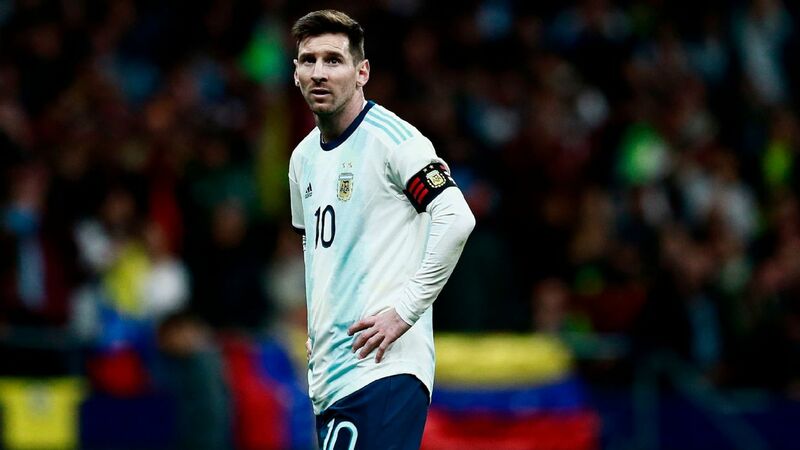 Messi announced his decision to hang up his boots for his country following their Copa America final loss to Chile, in which he missed a penalty during the decisive shootout. 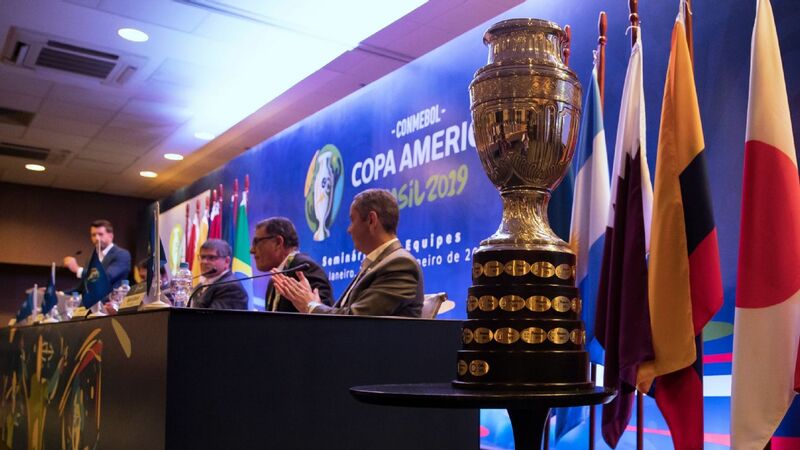 That defeat was Argentina and Messi's third successive loss in a final, having fallen at the last hurdle at the 2014 World Cup and the 2015 Copa America. Messi also tasted defeat in the final of the 2011 Copa. The Barcelona star said his decision came about due to the pain of suffering so many defeats, but some -- including Tevez -- feel it was partly due to his poor relationship with the AFA. 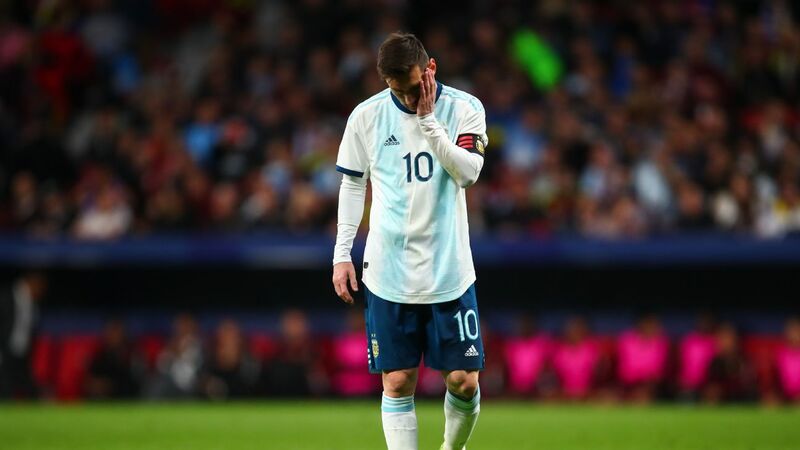 Lionel Messi failed to win a major trophy during his time as an Argentina player. "The AFA is an absolute mess," the Boca Juniors player told TyC Sports. 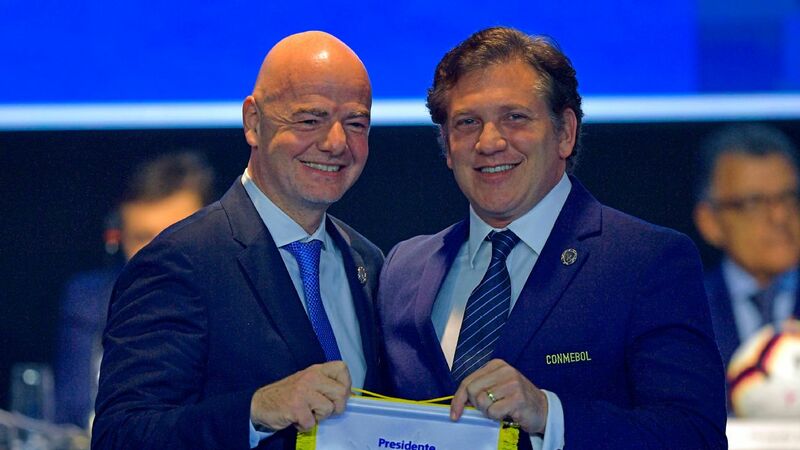 "Leo sees the players breaking their backs for the shirt and sees the AFA neglecting them. "We have to put ourselves in his position. He is tired, and that's normal. I also got tired of the national team a few times. "We have to give him time. It is obvious that we need him. 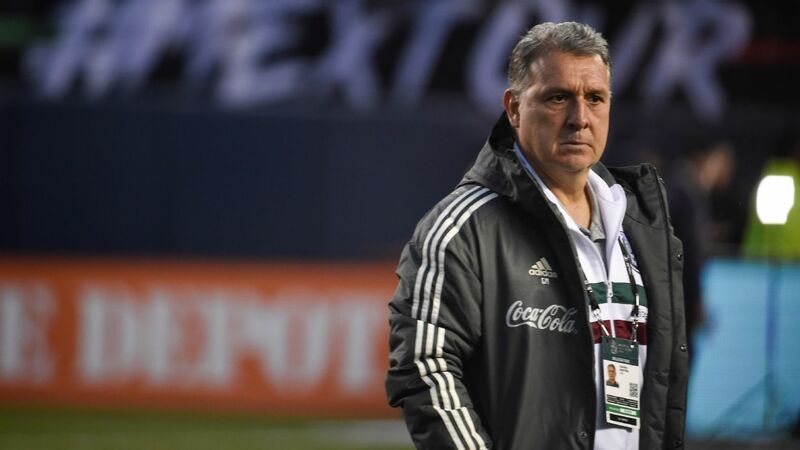 After a few games have passed and everything at the AFA is a bit more organized, perhaps the national team can seduce him back -- and we will be waiting for him."